If you truly want the windows in your home or at your place of business to be clean, it is necessary to pay attention to the details. 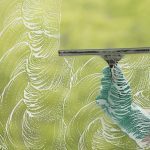 Unfortunately, many of us tend to overlook the window cleaning that is necessary or we may rush through it, leaving the windows less-than-perfect. 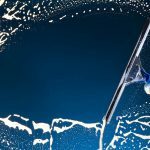 That is never going to be an issue, however, when you contact Green Clean Window Washing Services to take advantage of our window cleaning services. In fact, attention to details is something that we provide for all of our customers and we are well known for the perfectly clean windows that are in the home after we leave. Of course, it is not only the glass that is cleaned when we take care of the windows, we also clean the screens. How is this done? 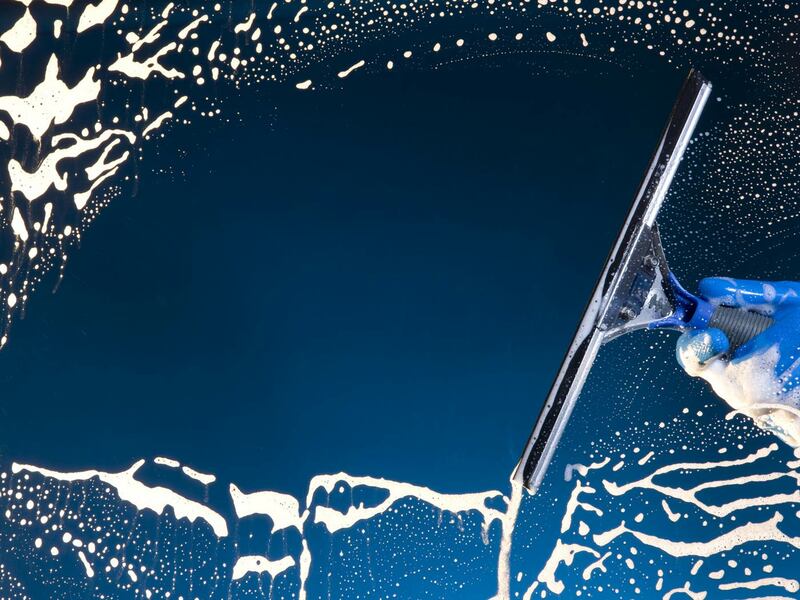 In reality, there are a number of different ways that we clean the screens in your home or at your place of business. These methods may differ, depending upon the severity of the screen that is being cleaned. For those that are simply dusty, we wipe it down with a damp microfiber towel and this allows the screen to be perfectly clean when we leave your home. For those that are relatively dirty, we use soapy water and we wash the screen carefully, rinsing it afterword to make sure that there is no debris left. If you have screens that are extremely dirty or if they have become faded and dull, it is necessary for us to use a special product. This screen restoration product will bring your screens to like new condition. Of course, there is an extra charge for using the screen restoration product, but it is well worth it. It is not only the screens that we clean when we take care of the windows in your home; it is the window as well. During our 5 step process of cleaning windows, we scrape them, use environmentally friendly solution and we also use very fine steel wool. We pay careful attention to the details, cleaning the corners of the windows and wiping the sills after we are finished. We also make sure that we clean the screen tracks, so that your windows are truly clean. It is the attention to detail that makes us a top Chicago window company that is able to handle your needs professionally. When you want additional information on our window cleaning service or if you would like to set up a routine maintenance program to keep your windows professionally cleaned at all times, you can give us a call. Our friendly professionals would be happy to assist you with any questions that you may have and can offer you a free quote for any of the services that we provide.